The Leadville Main Street program has the ultimate soundtrack to your summer visit in Leadville! Snow or shine when you are in Leadville there is always a reason to get outside and learn about our history, have fun in the sun, and spend time downtown with the people who live and work here everyday. Let Leadville Main Street know how you are enjoying your visit by liking the Leadville Main Street Facebook page, tagging us and using our hashtag #LovinOnLeadville to share your Lovin’ On Leadville story about downtown! This is your vacation, sleep in, make time for breakfast and coffee, your morning shake out, and take a stroll down Harrison Avenue to take pictures of our beautifully colored, historic buildings from our mining heritage. You have plenty of time to do all of this before our shops begin to open around 10 am. We have so many great shops we know something will catch your eye. Leadville boasts Melanzana, a sporting goods store featuring apparel made exlusively in Leadville. This is the place to go if you want to leave with the most authentic Leadville souvenir. The store is truly a small town manufacturer that specializes in hand-sewn outdoor gear, that you can see being made right behind the counter. Curious as to where you can find live music downtown and what’s happening after dark? Here is a list of the local spots and what they have to offer! The Scarlet is a local favorite and guaranteed live music, they have a great dance floor and are always bringing new and fun bands to the Leadville scene. They allow you to bring food from other restaurants in the area to eat and enjoy a beer— the best combination to do this with is a High Mountain Pies pizza. A good spot to hang out, relax, and play some pool. O2 is a restaurant and Oxygen bar. This is an easy place to stop at if you are biking into and around town. Feeling the altitude sickness and need a pick me up? There is an assortment of flavored Oxygen that can meet your training and acclimation needs, and are just fun to try out! Keep a look out for a band at nights, you can sit by the fire and the extended patio to take in the fresh mountain air. Periodic Brewing brought beer to 10,200 ft and has become our local mountain beer connoisseurs. This is will always be a must-stop-at place in Leadville. Raise a pint with their Periodic-ly Brewed Series that is a small batch beer released on Thursdays. These are served only in Pb Leadville taproom. And they might even surprise us with a band during the race series. They offer a light menu of options, it’s small but everything is delicious. Wildes Green Hour will be offering summer music August 12th with Danny Shafer, August 13th Rick’s Vibraphone, and August 20th with Eric Schaffer. Fish Fry Friday starts at 4pm, every Friday with DJ Spaceboy for entertainment. Known for their jazz and blues club feel, and full of surprises the business is coffee shop by day, with Saturday and Sunday brunches, and food and spirits by night. Starting on June 16th, the day before the Leadville Trail Marathon & Heavy Half Marathon, we’re kicking off 3-2-1 Fridays. This series, coordinated by our local Leadville businesses, will feature a night of arts, music and lifestyle activities all across Downtown Leadville. All activites run from 4 pm – 8 pm, so you’ll still be able to get in bed early enough for your race in the morning! The Tabor Opera House is Leadville’s own national treasure and is recognized as one of Colorado’s most endangered places. This summer, we’re celebrating the inaugural series of concerts at the Tabor. We want to show the world how much support we have in our small community, from the people who live here to those just in for a visit, by filling every seat we have in the theatre. For the best experience, join Wilde’s Green Hour across the street for dinner and absinthe spirits. For more information on summer performances at the Tabor Opera House, visit http://taboroperahouse.net. If you’re not able to make it into town for one of the concerts, consider making a donation to help our efforts in saving the Tabor Opera House. To donate, please call Stephanie Spong, President of the Tabor Opera House Preservation Foundation at (310) 210-2130. Looking for a kid-friendly night, Fire on the Mountain is our local paint your own pottery shop. 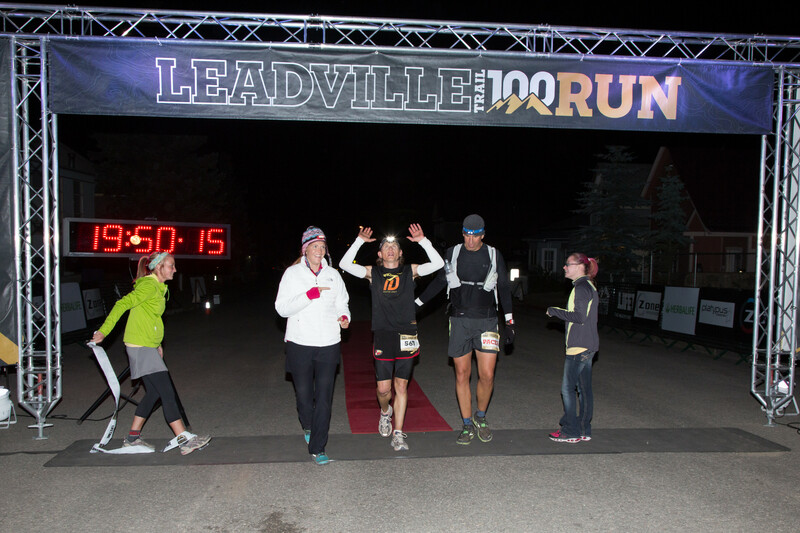 On Thursday, August 9th, the Leadville Main Street Program & Fire on the Mountain are partnering for a Wine and Canvas evening celebrating the Leadville Trail 100 Run. The featured image for this event will be a runner set on a backdrop of the mountains in Leadville. 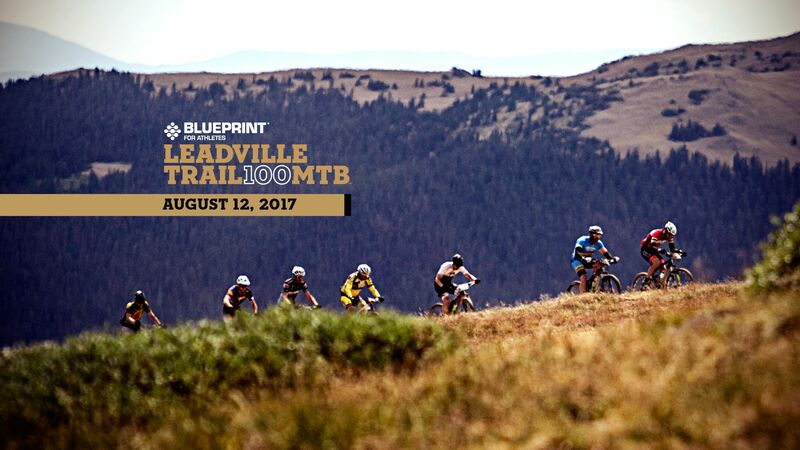 This is the perfect way to paint your own lasting memory for the once-in-a-lifetime feat you’re conquering in Leadville. Families can stop by any time to create their own congratulatory gifts for their family and friends who are racing in Leadville this summer. Good luck to everyone in the race!